Visit Our Website To Book Your Booth Today! 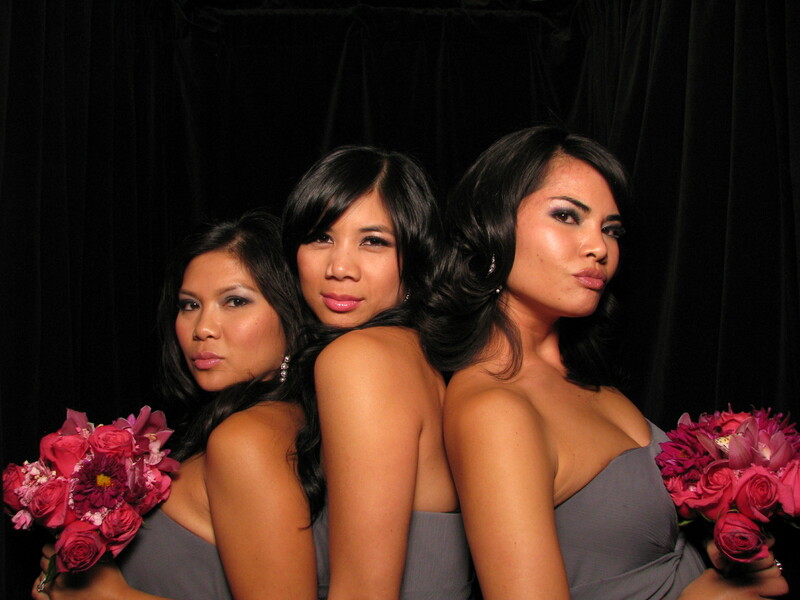 When you are planning your next wedding or event, be sure to book your photo booth rental. 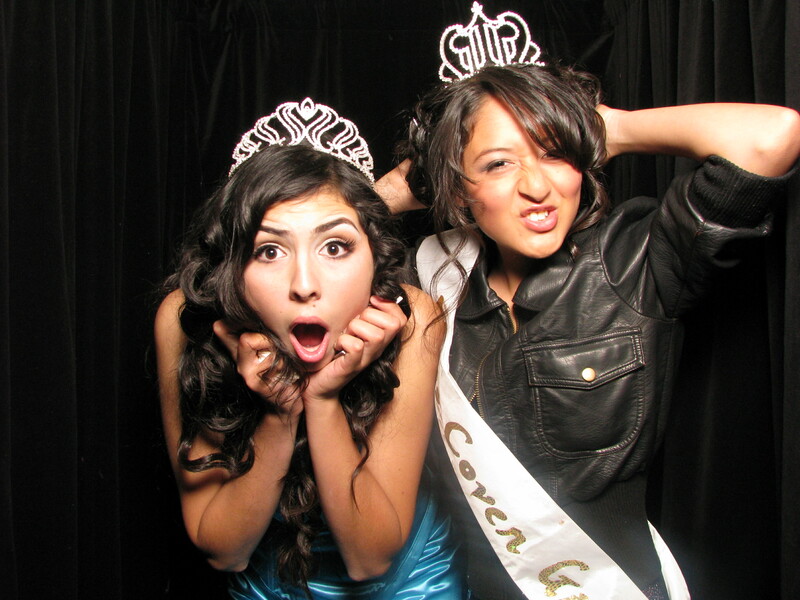 We bring life to the party with silly props, spacious booths and hosts that fit right in. Grab some friends, throw on some hats and have a good time. 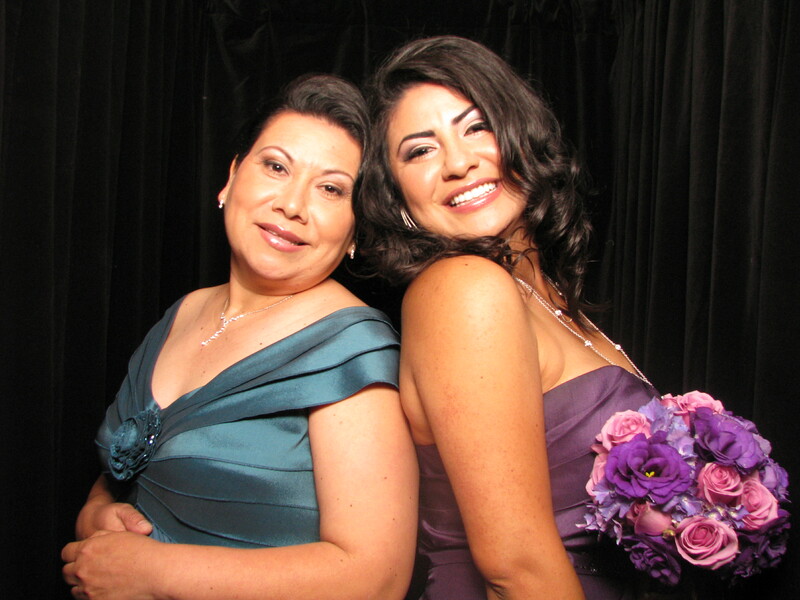 Photo strips printed right on site to take home and show off the great time you had. 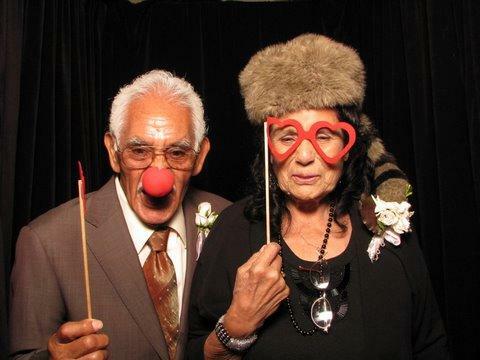 Your wedding will sure to be unique with one of our photo booths that are guaranteed to fit in with any theme or decor. Call and schedule yours today! 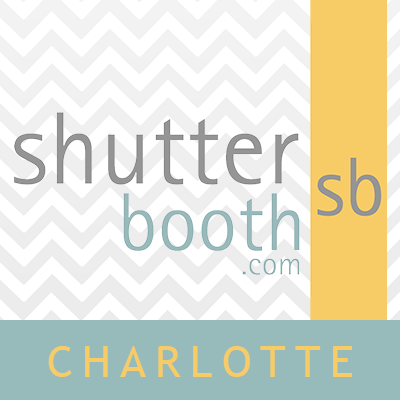 Currently there are no reviews for ' ShutterBooth Charlotte Photo Booth '.